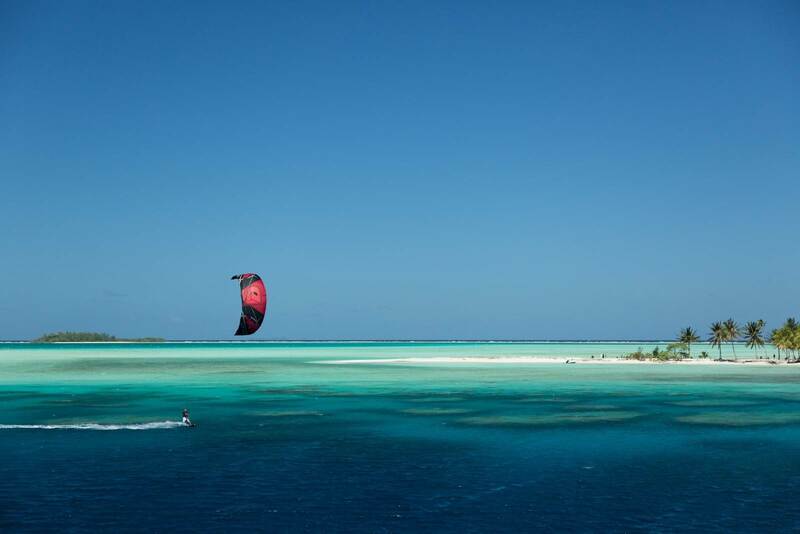 Welcome to IntheLoop Kiteboarding your expert in Kites, Kiteboarding, Stand Up Paddle, Wakeboarding, Hydrofoils and all water and boardsports. We guarantee outstanding customer service, best prices and lessons since 2004. Our team has an incredible passion for kiting, SUP and watersports in general. Get in touch and we promise to get you STOKED!